You don’t need to be a scientist, researcher or academic to answer our biggest global challenges. That’s the point of Zooniverse – anyone can get involved. The world’s leading citizen science platform brings together people from all walks of life, from all over the world, in people-powered research. All you need is access to the internet to help real scientists and scientific organisations in their work – and answer the big questions faster than ever before. Today Zooniverse includes over 90 active projects, from the awesomely-named Chimp & See to Mama I’ll Get Seasick. We asked co-founder Laura Trouille for her top five projects. Of course she crowdsourced out the request to a broad cross-section of the team, because “science is now truly a team-oriented, collaborative endeavour”. 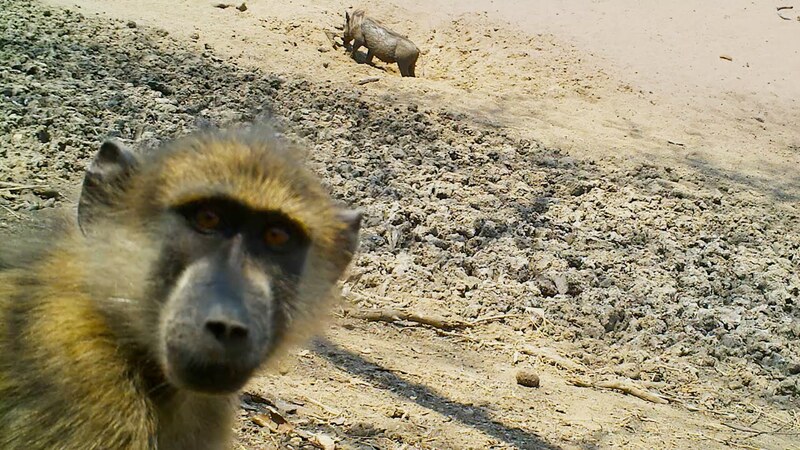 With Zooniverse’s WildCam Gorongosa citizen scientists identify animals taken by motion-activated trail cameras in Gorongosa National Park in Mozambique. They also tag camera trap images with different animal species. AtlasAction ► See how the team capture insane photos using remote camera technology. With Exoplanet Explorers, citizen scientists search for the planets around other stars. While automated methods can find most planets, human eyes are particularly good at finding exotic planetary systems using data from the Kepler space telescope. AtlasAction ► Find your own transiting exoplanet. Led by Texas-born lion expert Chris Packer in Tanzania, Snapshot Serengeti allows you to tag camera trap images from the desert with different animal species – like zebra and wildebeest. 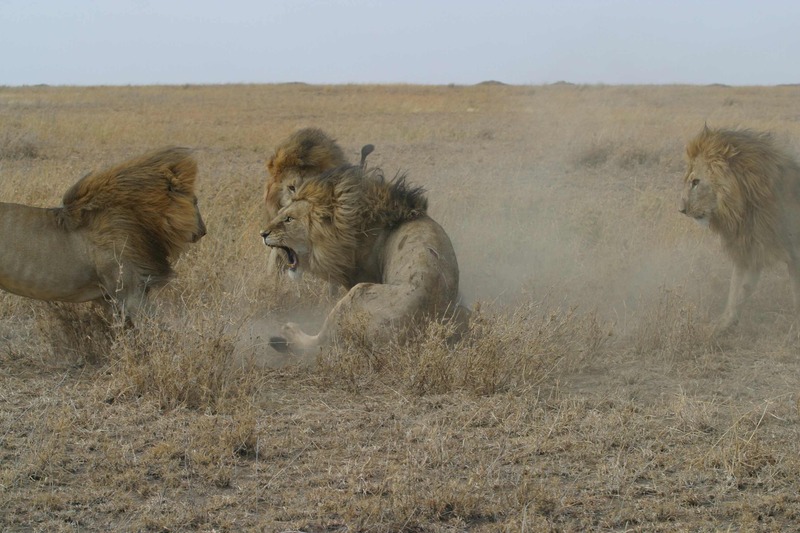 Researchers are particularly interested in carnivore coexistence, herbivore coexistence and predator-prey relationships. Lions and tigers and plankton, oh my! Plankton are a critically important food source. No plankton = No life in the ocean. 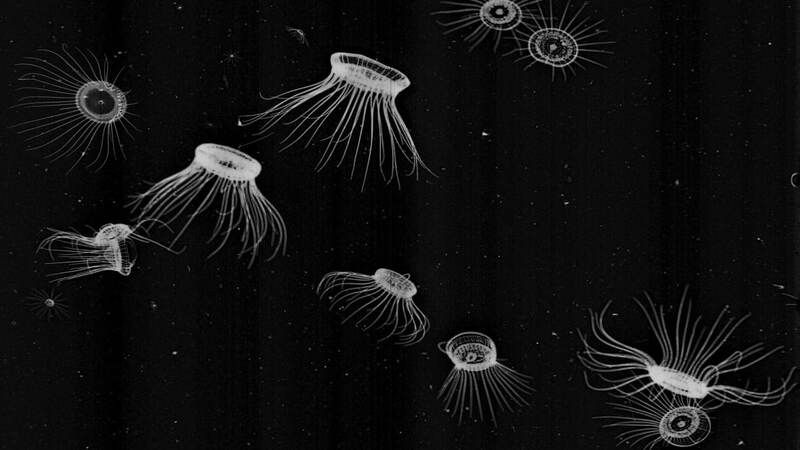 Plankton Portal is exactly what it sounds like – a portal into plankton. Citizen scientists can mark the tiny oceanic organisms in underwater images. AtlasAction ► Classify plankton in the Mediterranean or Californian current. 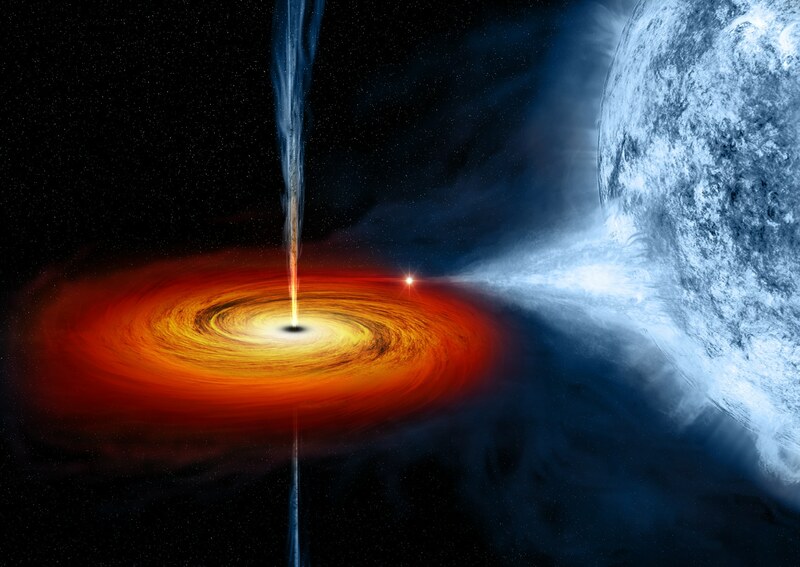 Black holes are found at the centre of most galaxies. Their jets often can’t be detected in visible light, but are seen using radio telescopes. With Radio Galaxy Zoo, citizen scientists tag radio jets shooting out from galaxies. This information can be used to understand galaxy evolution and how central black holes form and evolve over time. AtlasAction ► Get classifying now. Spacey fact: While earning her Ph.D. studying galaxy evolution, Laura embodied cosmic collisions as a roller derby queen aptly named ‘The Big Bang’.